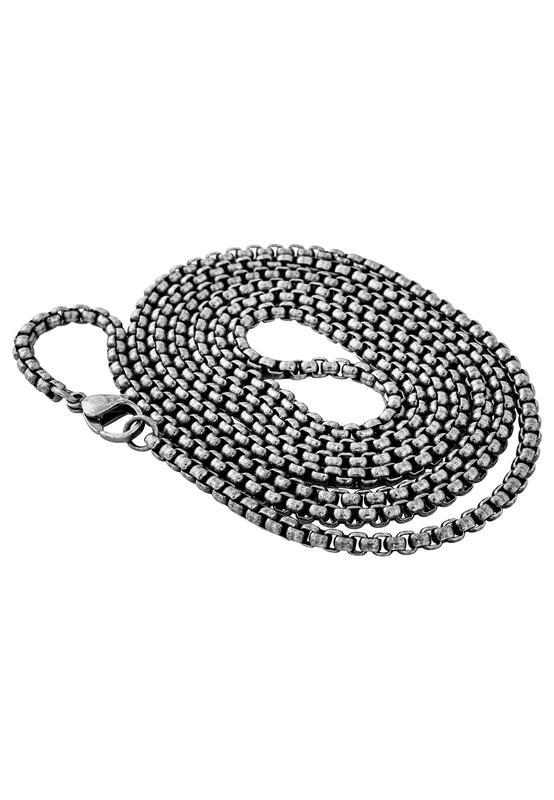 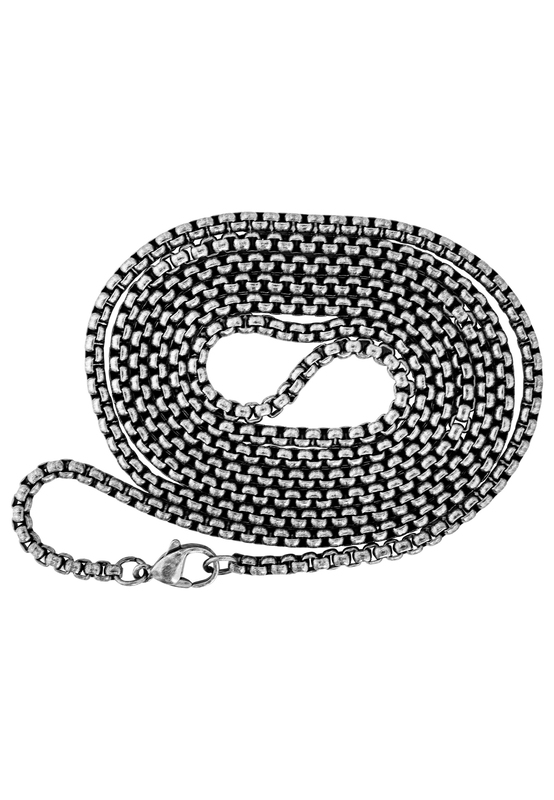 Product information "Baca Chain Antique Silver - 90cm"
Customer review for "Baca Chain Antique Silver - 90cm"
Frequently asked question on "Baca Chain Antique Silver - 90cm"
Is this available in 50cm? 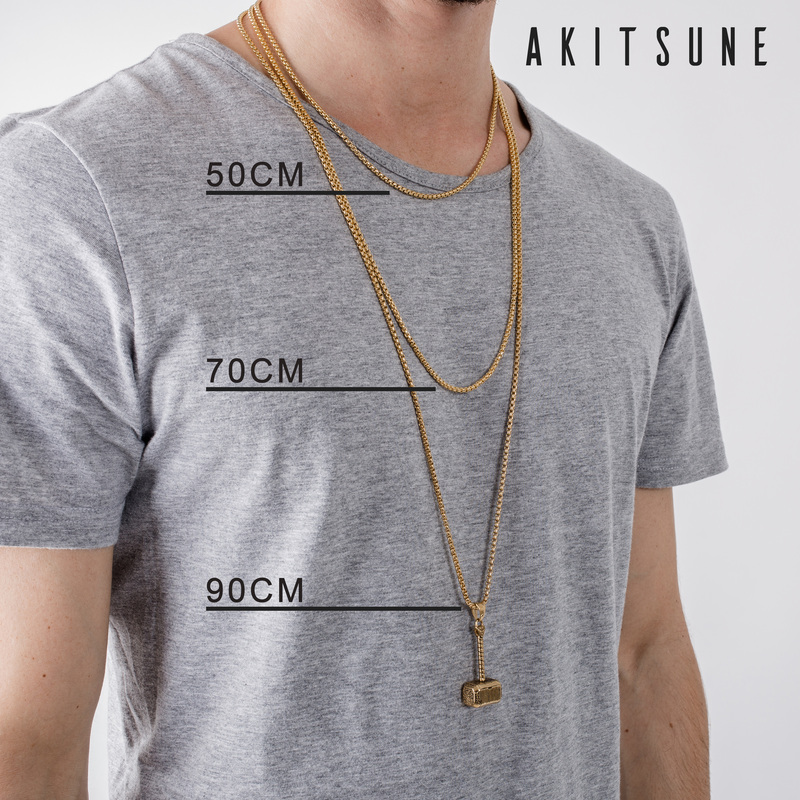 Question asked at 27.10.2018 from Akit . it will be released Q1 2019.